Chris Preddle has retired to a windy shoulder of the Pennines in West Yorkshire. Born in London in 1943, he was educated in South Africa and at Stonyhurst College in Lancashire, where he was taught by Peter Levi. 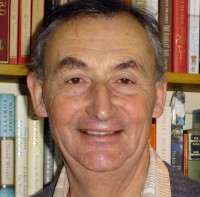 He read Medieval and Modern Greek at the University of Oxford. He worked in public libraries in London, Elgin and Kendal, and as a librarian for two child care charities, Barnardo’s and Action for Children. He compiled a revised edition of the leading library classification of social welfare, the Bliss Bibliographic Classification (Class Q). 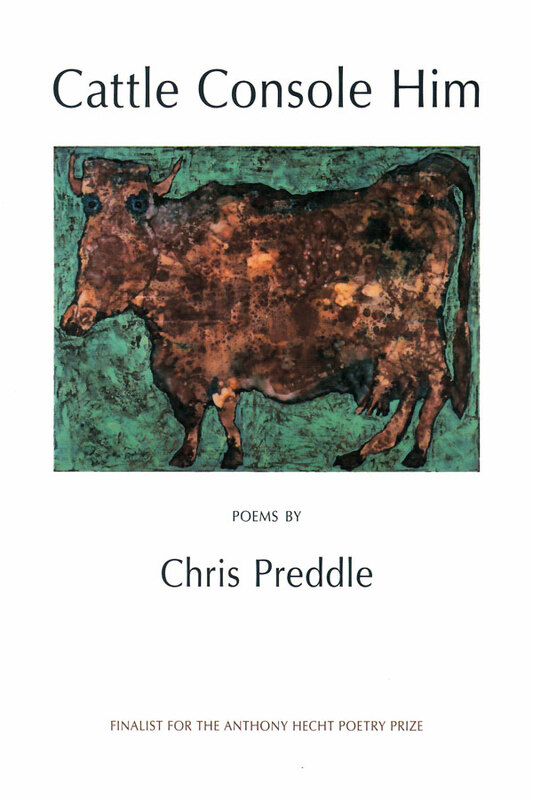 In 2012 Chris was shortlisted for the Manchester Poetry Prize, and came second in the Stokestown and the Yorkshire poetry competitions. His poems have appeared in Irish Pages, Smartish Pace, and New Walk. His first collection was Bonobos (Newcastle upon Tyne: Biscuit Publishing, 2001). He is presently working on English versions of all Sappho’s poems and fragments. Chris and his wife Jacqui have four grownup children between them and two grandchildren.